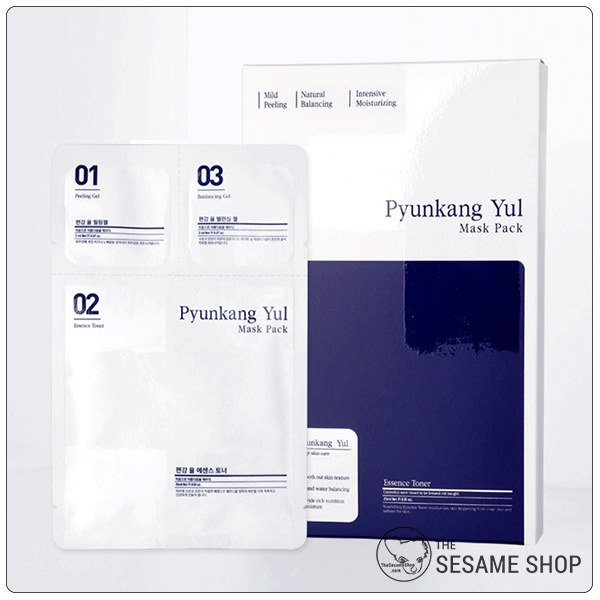 Pyunkang Yul mask pack is a convenient way to supercharge your skin with Pyunkang Yul’s skincare essentials. Cleanse and open up the pores with Pyunkang Yul’s extremely mild peeling gel. 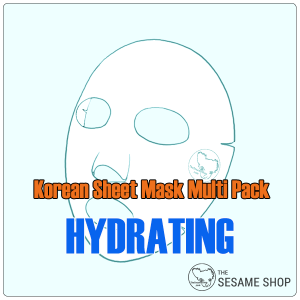 Deeply hydrate and balance the skin with the sheet mask soaked with Pyunkang Yul’s signature essence toner. Seal everything in with Pyunkang Yul’s uniquely formulated balancing gel. 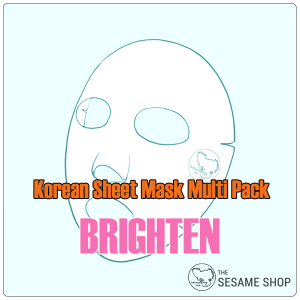 This mask pack gives a new way to use some of Pyunkang Yul’s best selling skincare products. 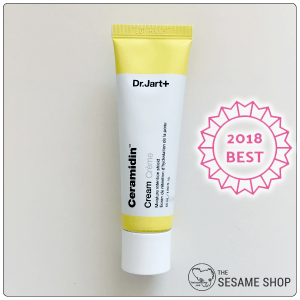 It’s also super convenient to take around with you when travelling, when your skin is stressed and needed it the most. After cleansing, apply peeling gel all over damp skin. Massage until ball up and rinse away. 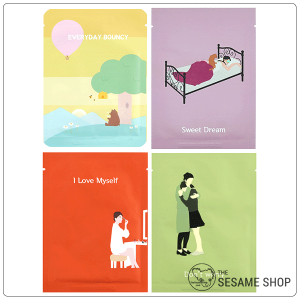 Pat dry gently with a facial towel and apply the sheet mask. Carefully spreading the mask over the face, matching the eye and mouth openings. Leave the mask on for 20 minutes and remove the sheet. Massage gently for the remaining essence to be absorbed. 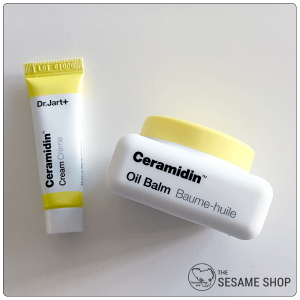 Apply the balancing gel on damp skin. Press gently until absorbed. Use 2-3 times a week depending on your skin condition.